Note: This promotion is no longer available. 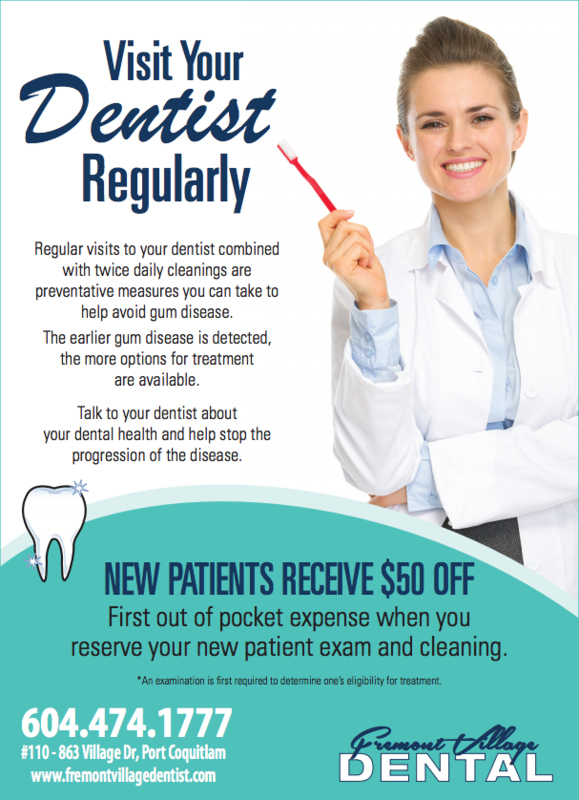 New patients will receive $50 off their first out of pocket expense when you reserve your new patient exam and cleaning. Request an appointment or call us today at 604-474-1777 to reserve!